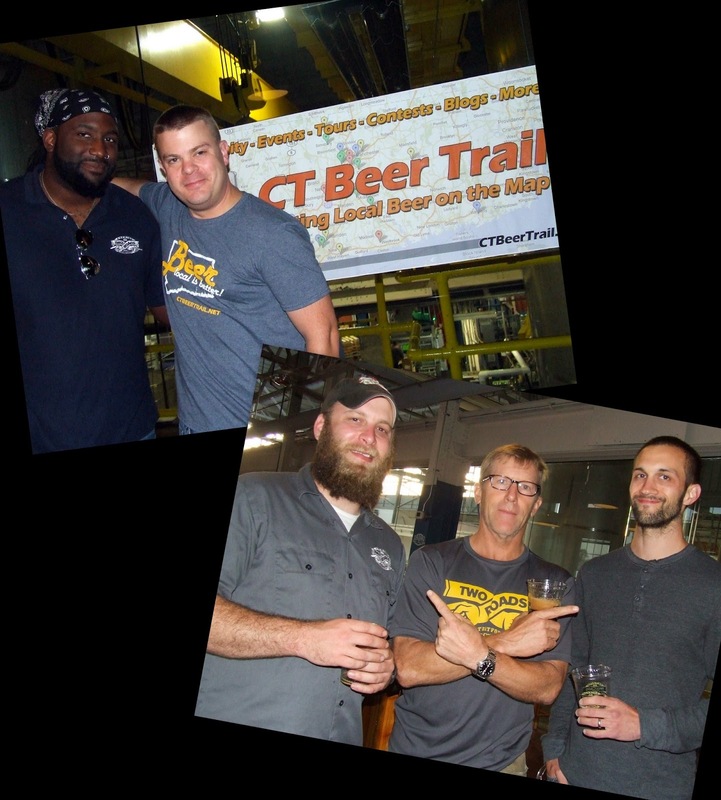 The Connecticut Brewers Fest was hosted by CT Beer Trail﻿ and presented by Two Roads Brewing. Craft beer makers from all over Connecticut were represented and offering samples. I tasted 35 individual beers and the ones I especially liked I tasted again. And again. It was fantastic to have the opportunity to chat with the brewers of some of the best beer our state has to offer. We are truly blessed with a great number of good brewers and breweries. And the number keeps going and going up. All of the beers were good. There were so many different styles and flavors. Is it possible to pick a favorite? At the risk of offending, yes there was one beer that stood out among all the others. To me, at least. It was actually two beers all mixed up into fabulous deliciousness called Pumpkin Cannoli Black and Tan by Shebeen Brewing. Both beers are great on their own. 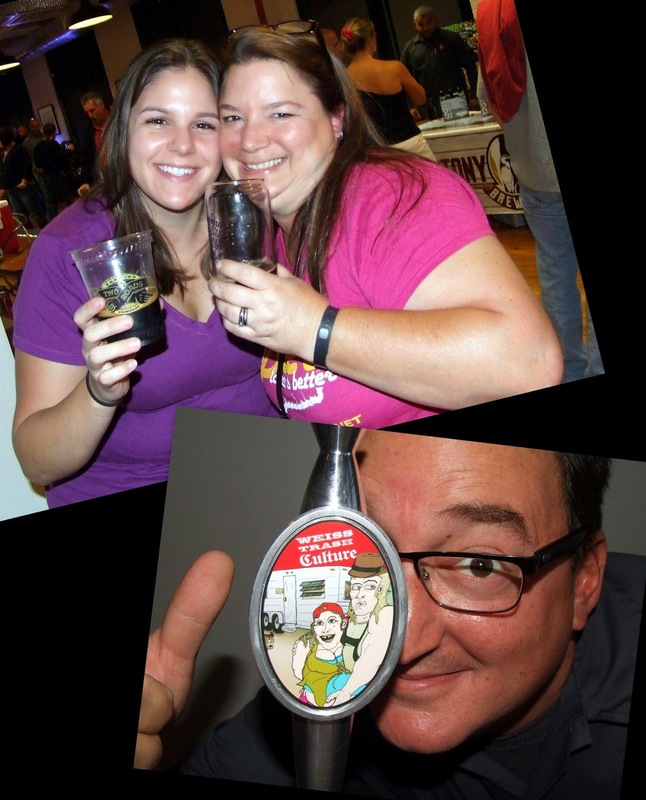 I've already reviewed the cannoli beer (click here). The pumpkin was somewhat unique among pumpkin beer in that it wasn't a spiced pumpkin, just straight up beer brewed with natural pumpkin. Fresh and yummy. Together they were fantasmic. Like I said there were lots of tasty brews on tap. And the competition to win over my taste buds was tight. Surprising to me was that my second favorite brew was from New England Brewing Company. I know that NEBCO as a very loyal somewhat rabid following and I'll probably piss off someone for saying this, but I kind of have a love/dislike relationship with them. The beer they make that I love I really really love and the ones I don't like I simply don't like. Anyhoo . . . I flippin' love love LOVED the Weiss Trash Culture. Oooooo baby that is one good Berliner Weiss! Holy shmokes! I absolutely love a good tart Berliner Weiss! YUM! 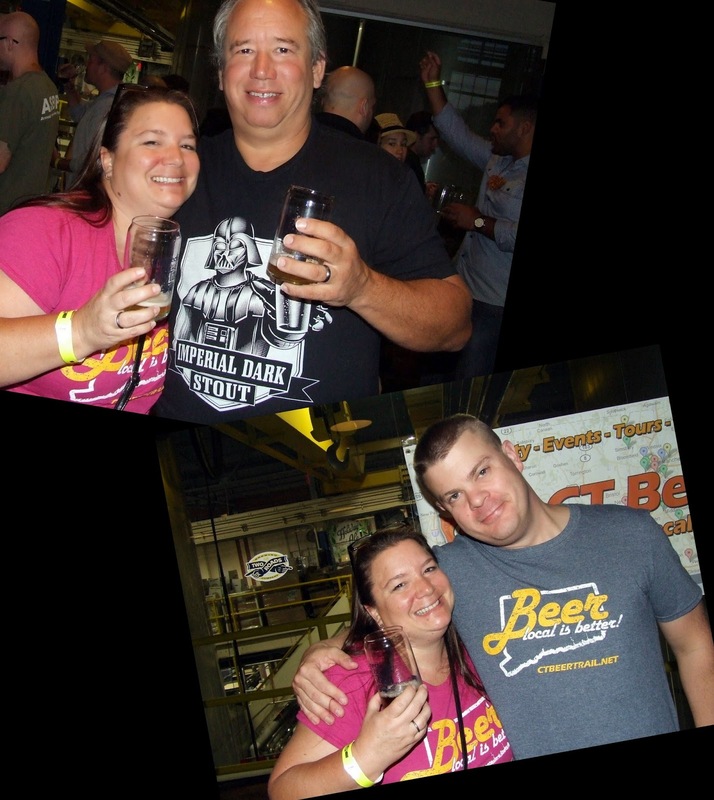 Thanks to CT Beer Trail for putting on such a fun beer filled event. And thanks to Two Roads Brewery for providing the perfect location. Check out all my photos from the event click here.